At Rhoost, we understand that taking care of those tiny tangles and sharp nails can be a challenge. That's why we created our line of natural baby grooming products. At Rhoost, baby safety is #1. 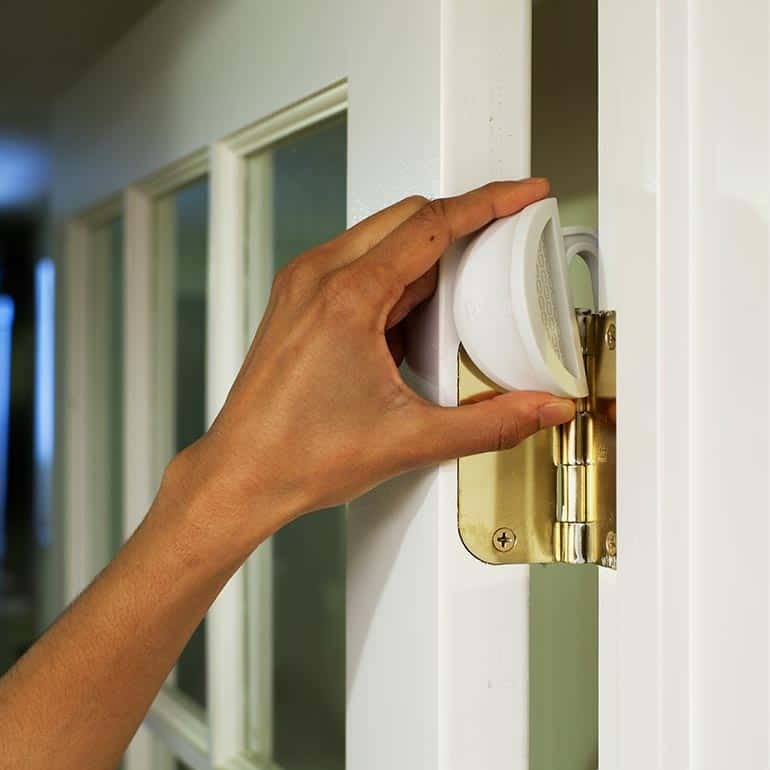 Our baby proofing products are designed to be functional, so they keep your loved ones safe. We also design our home safety products to keep your style and furniture in tact. At Rhoost, we know you are always on the go. Our line of travel accessories make being away from home easier for parents and more fun for your little loved ones. At Rhoost, our goal is to create products that allow parents to spend more time having fun with their kids, and less time worrying about them. We are committed to creating innovative solutions that are safe for babies, safe for the environment, and easy to use. Childproofing gear that's both practical and cool.